This unique blend of oils smooths and softens belly tissue, which can enhance your appearance. May help hide those signs of aging so you can feel better about yourself. Be more active with less stress. Can be used on all parts on the body. Apply at nighttime before bed. Place a small amount in hands, rub together to smooth out and soften. Apply to upper and/or lower abdominal regions. Wear comfortable apparel to absorb any residuals and for added heat. Drink water before bedtime. Wash in morning before dressing. 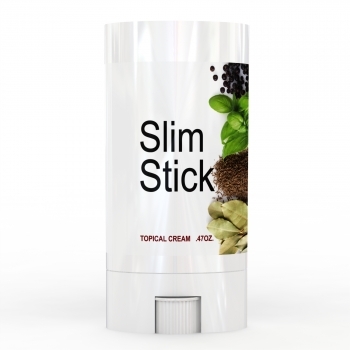 Yes, the Belly Fat Stick Eliminator can be applied to any part of the body topically. It should only be used for external purposes, please avoid internal areas. I just purchased the belly fat eliminator stick. How often do I use this products? For best results we suggest using the Belly Fat Eliminator on a daily basis. We suggest trying the Healing and Soothing Foot Oil. We also recommend taking the Anti-Fungal Extract.